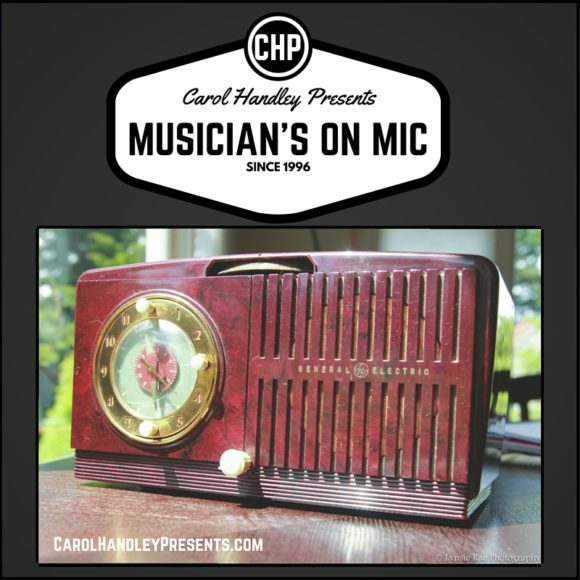 Musicians on Mic grew out of a 15-year long growing library of conversations with musicians about their careers, projects, partnerships and world travels. The library continues to grow along with the diversity of genres and backgrounds represented. Take your time to browse, read the transcripts, listen to their voices and share in the celebration of their music. There’s always a good story in there…including, Herbie Hancock talking being a citizen of the planet in today’s technology driven world, George Duke sharing about his working experiences with Cannonball Adderly and Frank Zappa, and David Sanborn remembering his time playing Woodstock right before Jimi Hendrix took the stage. We hope you find the time is well spent with some of our greatest musical artists.